We have provided the Library Management System for Education Institute. We have design this software for educational purpose. The development purpose of this software is to maintain all library records, books records, students records. And the main purpose is system automation. We have added more functionality to managing the records of library. We have providing customization in software that will help the user to maintain records at their own end. User can create custom category for member on the basis of category data is differentiated in multiple category. Categorized data is easy to find and easy to handle and maintain. Each category has unique and its own data that is added by user or admin level purpose. Each category handles large number of records. Categorization is the fully customized and getting records on the basis of selected category. We have provide single login screen for each member, every member including librarian, library users and student, staff will login through this screen. But the main functionality is user based module. 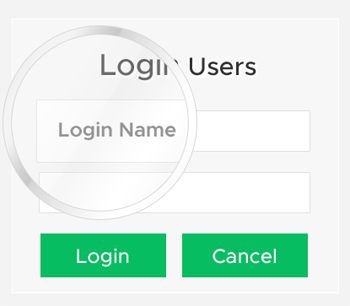 Single login screen will help you to login but it will detect the member type and provide the main window on user type. Each member have different rights permission on that basis the main window will show you the navigation and windows forms. The main admin level persons is librarian having main rights he/she will adding the main records and generate the barcodes. This feature is only assigned for librarian only, other will only read the content of records and searching the records. We have adding barcode scanning and reading feature in library management system. it will generate unique barcode for each new entry of books records and member records. 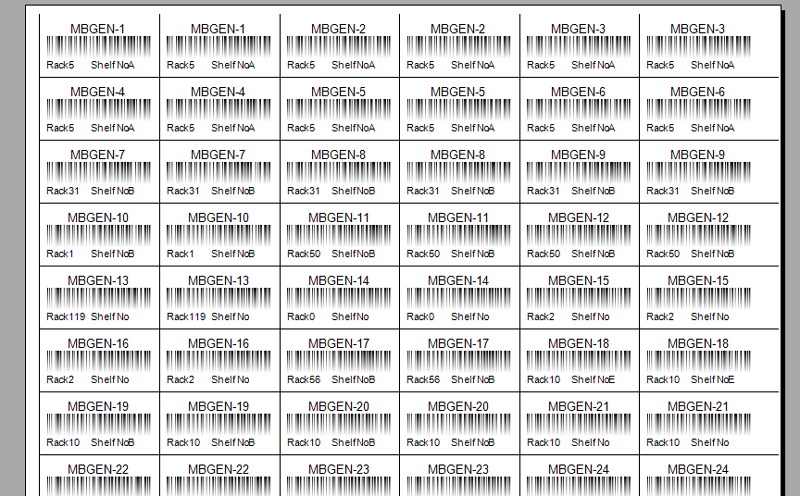 It will read the barcode of each records and provide the output based on entry. 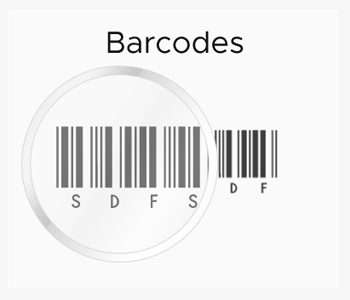 Barcode reading is mainly used when issuing book records and get member details it’s a fast process of book issue. When barcode reads through the barcode scanner it will instantly provide the output of both books and member just to click on issue button the book is issue to member. Barcode scanning and reading is a quick process for automation purpose. It will consume the time of book issue. Accession Registration is the entry point of books records, this will adding the new records of book serialy in categorised format. 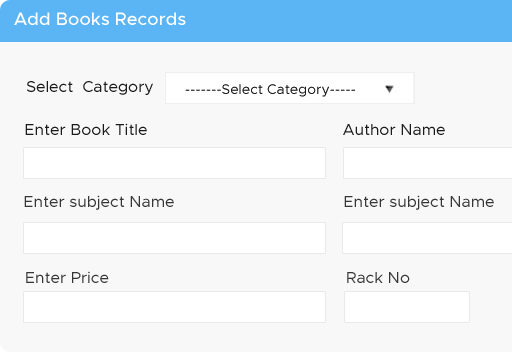 Each book entry is adding through by select the category of book and entering all the details of books. The accession registration will help to adding entire books records including each books barcode. Accession registration includes billing details, pricing, rack.shelf details of books. Supplier details , auther details and more information related to books. One you enter all the book information of book save the records. This recrods will hepls you for searching purpose and for editing the records. 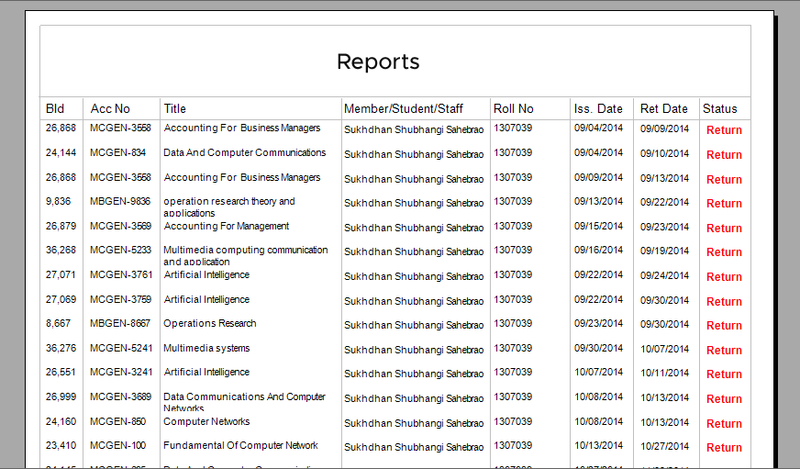 Reports are the standard format of displaying records it will be display in large number of records. Reports hepls to keep the records or display the records.Reports are display from datewise,yearly and daily basis. Reports will helps to provide the standard structure of records in systematic manner. 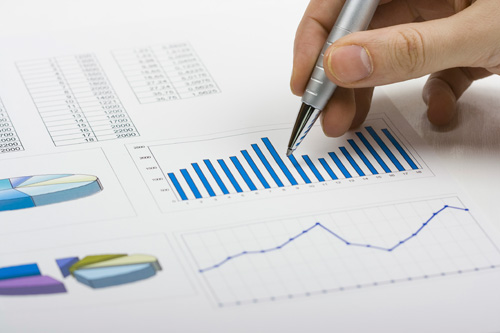 We are providing the crystal reports of each and every records. Reports will help to keep the hardware copies day by day, monthly and yearly. Library managment software will provide you to get records any time and differentiated by category.